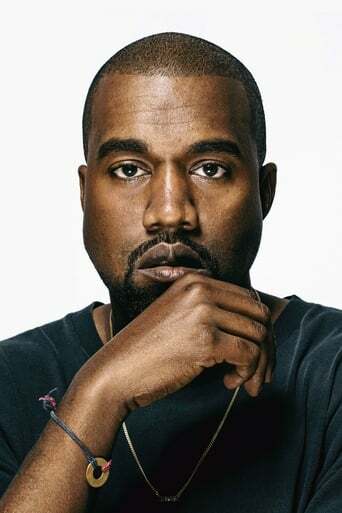 Kanye Omari West is an American rapper, singer, and record producer. West first rose to fame as a producer for Roc-A-Fella Records, where he eventually achieved recognition for his work on Jay-Z's album The Blueprint, as well as hit singles for musical artists including Alicia Keys, Ludacris, and Janet Jackson. His style of production originally used pitched-up vocal samples from soul songs incorporated with his own drums and instruments. However, subsequent productions saw him broadening his musical palette and expressing influences encompassing '70s R&B, baroque pop, trip hop, arena rock, folk, alternative, electronica, synth-pop, and classical music.